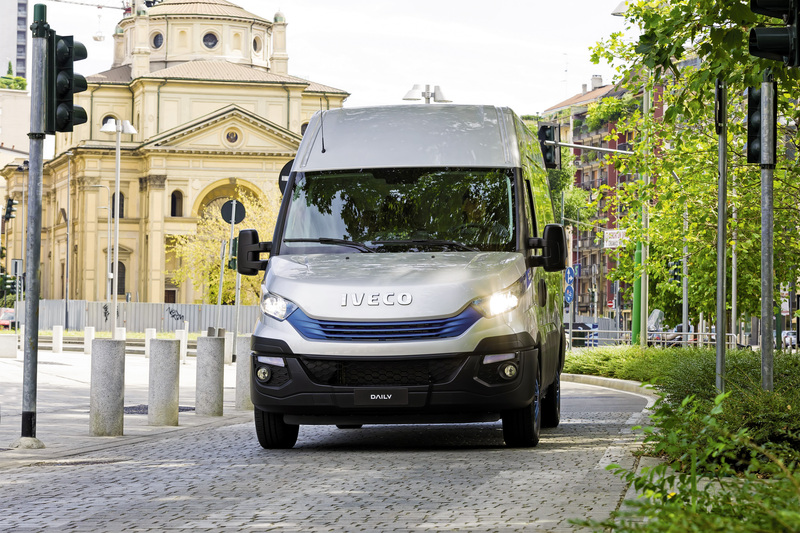 A delighted Iveco Brand President Pierre Lahutte commented on receiving the award: “In the year of its 40th anniversary, the Daily has been elected as the “International Van of the Year” for the third time. Featured below is a selection of voting motivations by jury members on electing the Iveco Daily Blue Power as the International Van of the Year 2018: “Iveco has always been on the forefront of sustainability in the LCV segment. The new Daily Blue Power range confirms this position. Also at SOLUTRANS 2017, Dr. Eckhard Scholz, Chairman of the Board of Management of Volkswagen Commercial Vehicles was presented with the International Pick-up Award 2018 Award for the Amarok V6 range.